The feature was initially available exclusively to YouTube Premium subscribers and now it is rolling out to all free mobile app users. 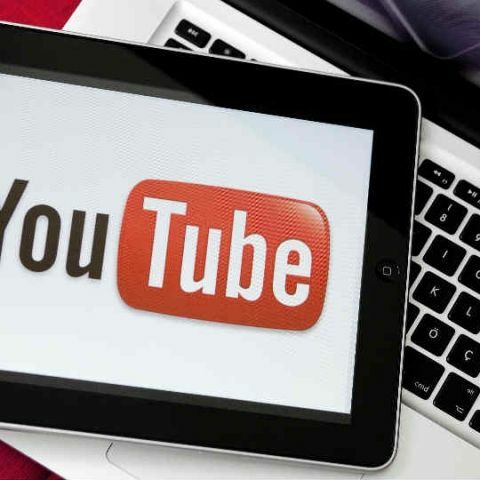 YouTube is now rolling out the Autoplay on Home feature to Android and iOS powered devices. The feature, which was earlier available exclusively to the YouTube Premium subscribers has now been extended to one free accounts that support ads. The feature gives a peek inside a video on the tailored home feed by automatically playing them. Previously, users had to play the videos and no preview was available for the same. “You can preview and watch videos while you browse the Home tab in the YouTube app. As you scroll through your Home feed, videos will begin to play on mute with captions auto-enabled. This lets you easily preview different videos while you're exploring the app,” the company said in a statement. "If you watch a video for a certain amount of time while browsing, it may enter into your your watch history," YouTube notes in its post. YouTube has also released a video that explains the change in further detail. In the video, you can see YouTube Product Manager David Sharon explaining what Autoplay on Home does for both creators and consumers. The update seems to be rolling out in phases and soon users in India will see the feature in their YouTube app on Android and iOS. While the autoplay preview feature on YouTube may be useful for some because of its time-saving characteristic, it could also be annoying as is the nature of any autoplay videos. If you are one of those who do not want this feature, you can turn it off. On Android devices, select your Account icon, and go to Settings. Tap Autoplay and choose Autoplay on Home to toggle the feature on or off. The method is same for iOS powered device like iPhone and iPads. The video-hosting platform has also given an option to autoplay videos only on Wi-Fi or on Wifi as well as mobile data. On Android devices for Premium users, this feature is only available on app version 13.10 and above and OS version 6.0 and above. On Android devices for ad-supported users, this feature is only available on app version 13.30 and above and OS version 6.0 and above. On iOS devices, this feature is only available on app version 13.35 and above and OS version 6S and above.